And while the very intimate celebration seemed to go off without a hitch in the living room of the Cyrus' family home in Nashville, Tennessee, there was one thing that, once the confetti had settled left fans a little confused - if it was such a private, no-phone zone, how on earth did the news get out? 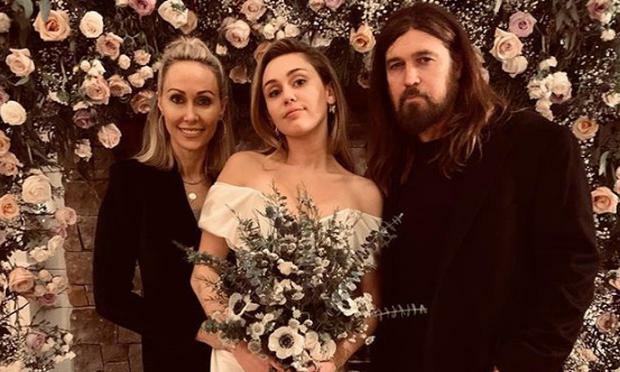 Well, Miley's little sister has cleared up the investigation into how the world's media got word of the couple's nuptials, and it was all down to lack of communication. 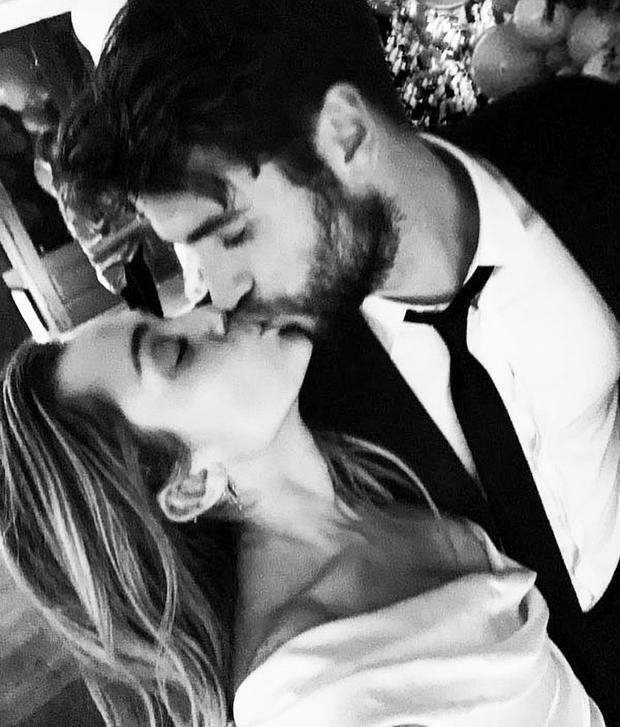 "Whenever they’ve talked about getting married, they’ve always wanted to keep it very small, and it just be the family and just be at the house," Brandi Cyrus explained on her podcast, as per US Weekly. “Even with family and close friends, they still made a point to say, ‘Hey guys, this is a private thing for a reason. We love you all, but please don’t take photos,’” Brandi explained. However, the night of the wedding, several photos appeared on the groom's close friend's Instagram account, showing the family gathered around the couple, with MR and MRS balloons in the background. Apparently, the pal behind the photo leak wasn't aware the wedding was of the unplugged variety, and now 'feels really bad' about his slip up. "I didn’t really ask what happened, but I think from what he said, no one told him not to post about it, so he didn’t know," she explained. Three days later of course the couple confirmed the wedding with their own sweet snaps on social media. But how does Miley feel about the leak? She “doesn’t really care", according to her sister. Must be all that wedding bliss!